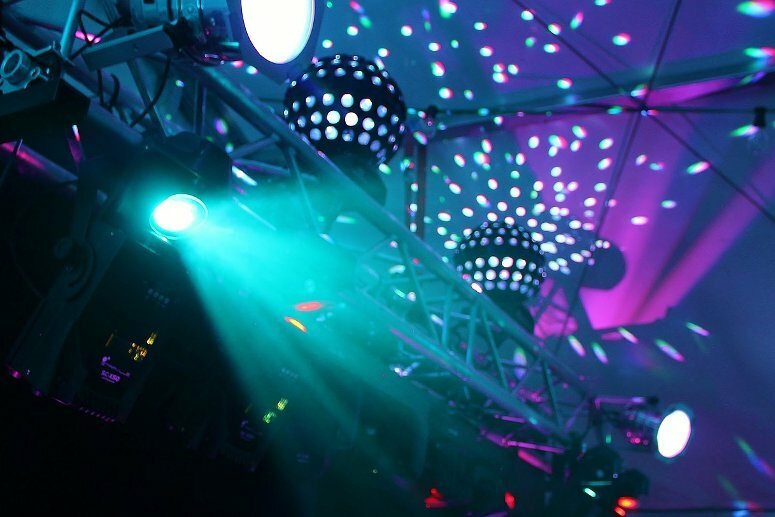 Looking for the best night clubs in Baku? 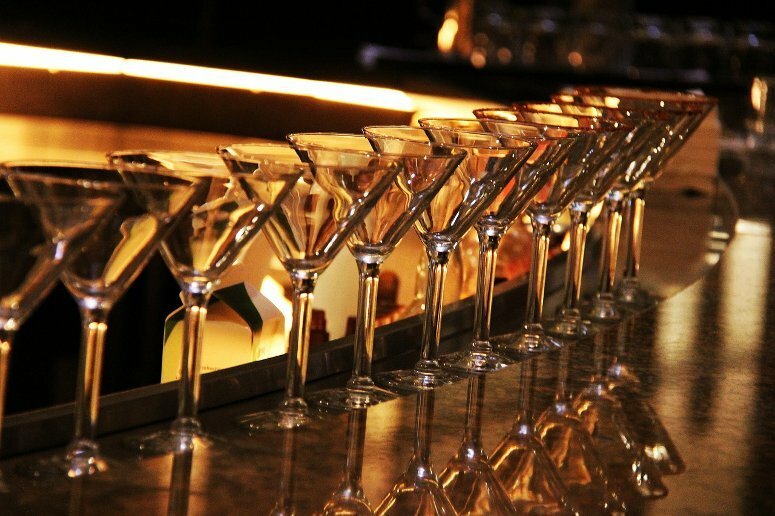 Get ready to spend a memorable evening of entertainment with our guide to Baku hottest nightlife spots. A true hidden gem on the shore of the Caspian Sea, as well as an up-and-coming party destination: Baku, in Azerbaijan, is a dynamic, lively city that is well worth visiting. By day, the charm of its UNESCO-recognized Old City and its famous landmarks, the Palace of the Shirvanshahs and Maiden Tower, will capture your imagination. By night, the windy capital transforms into a kaleidoscope of nightlife, with an ever-growing variety of clubs, bars and venues to keep you entertained all night long. Like most clubs in Baku, Pasifico offers both a tasty restaurant experience and a lively music and dancing scene, to keep you entertained all night long. The culinary offerings are inspired by South American cuisine, with dishes ranging from Peruvian ceviche to Argentinian steaks, Brazilian salads and grills. Desserts also come highly recommended, and the bar selection is excellent. The music scene is quite mellow, with a sea-view lounge ideal for relaxing; enjoy some Deep House, Funky and Trap beats from the country’s top DJs, as well as occasional live performances on the weekends. 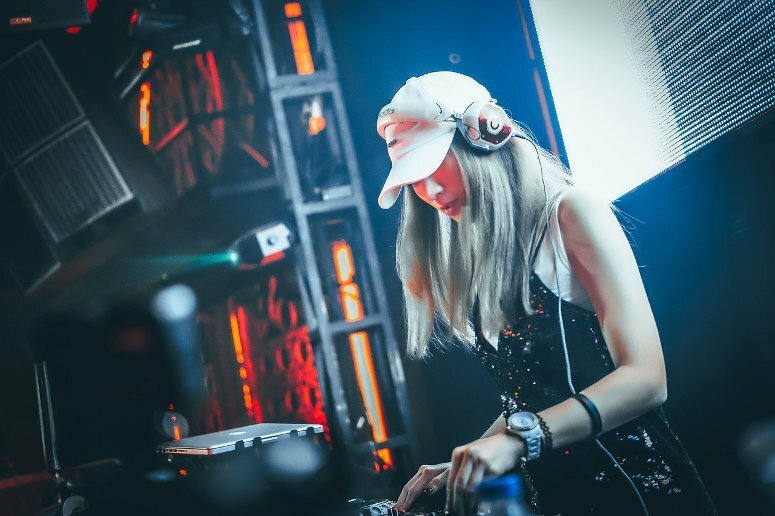 The art-house style and high-quality DJ music and acoustics make this club a favorite among local youth. Book a dinner spot on the mezzanine restaurant “Black Diamond”, then move down to the ground level “Red Fire” club terrace and ample dance floor. 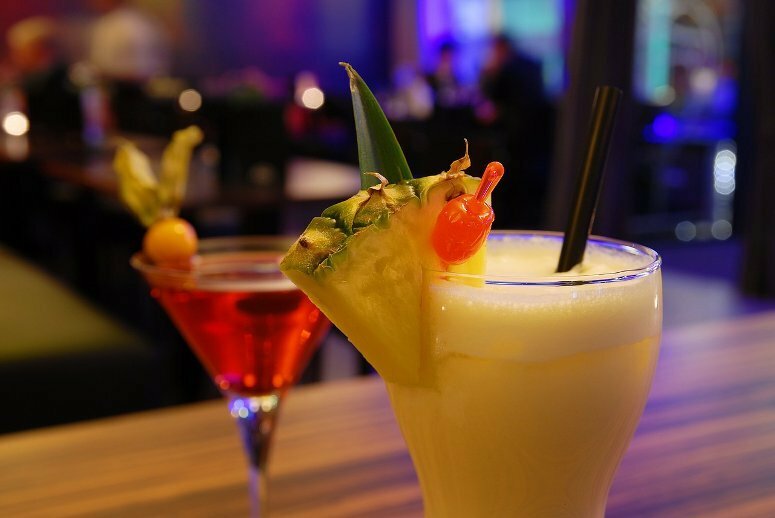 The Enerji has a great atmosphere every day of the week: stop by on weekdays for a more relaxed, restaurant-centric vibe, and make sure to visit on the weekend to party and dance all night long. 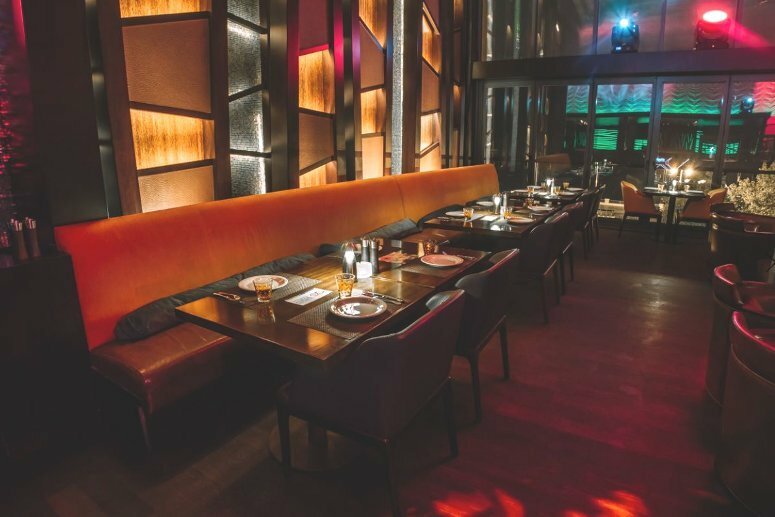 If you’re in the mood for dressing up and spending the evening in a high-end lounge with fun music, Eleven is the club for you. Frequented both by young locals and visitors, this venue has long been a favorite for enjoying the amazing view over Baku Bay. 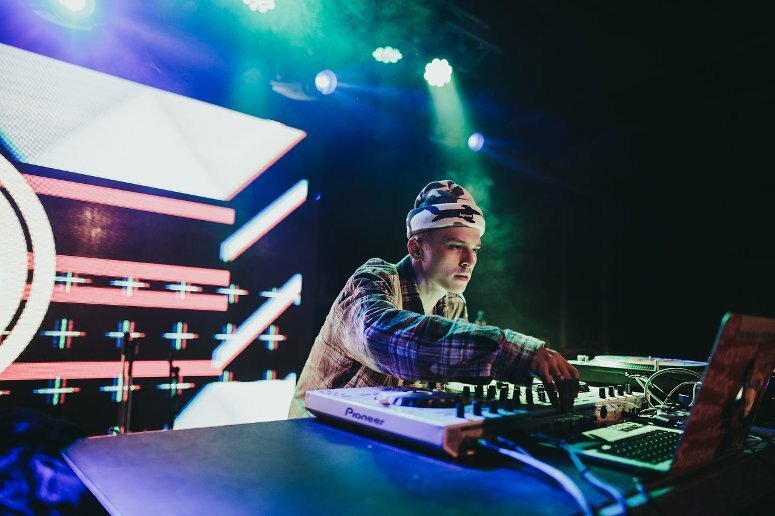 Dynamic DJs play on weekday night, while weekends are reserved for local and foreign jazz singers and bands, followed by dancing well into the early hours of the morning. The super central location of this club makes it great for a fun laid-back night close to downtown Baku. 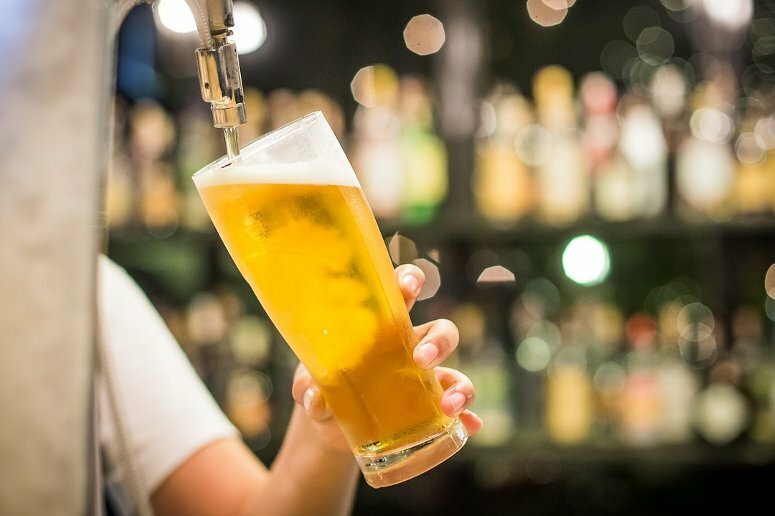 Its pub vibe early in the evening, with high quality tasty snacks and drinks, progressively makes way for a lively night club atmosphere with live performances and DJ music every day. 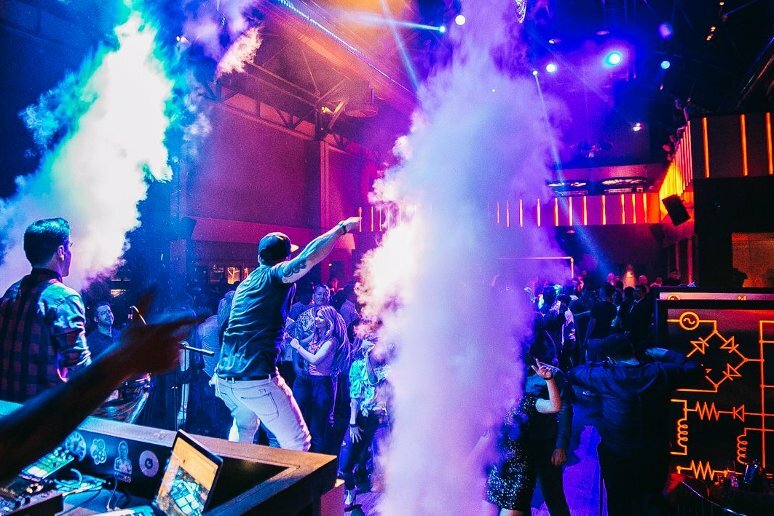 Whether you choose to hang out with your friends at the pool tables, or prefer to dance the night away until morning, you are sure to enjoy the fun atmosphere of one of Baku’s oldest nightclubs. Summer nights in Baku are long, hot and breezy: perfect setting for this open-air nightclub, which opens seasonally on the water front of the Caspian Sea. Take a stroll along the seafront, then spend the night enjoying one of Barrel Playground’s many themed events, along with tasty wine and quality meals. Local and international DJs play a varied lineup of techno, electro, jazz and rock, for a great ambiance ideal for enjoying the steamy summer night, cocktail in hand. As the only underground club in Baku, Sintetik offers the best and latest in techno music, featuring mainly local artists every weekend. Lovers of electronic, psychedelic and industrial techno will love the amazing feel of this music centered club, where visitors and locals meet to dance until morning — this club is open until 8 am! Be sure to check their Facebook page, where organizers publicize the week’s event (but be aware that the venue is only open Fridays and Saturdays). Jazz history in Azerbaijan actually dates as far back as the early 20th century, when local musicians found this new music style blended perfectly with traditional folk tunes. Since then, the Azeri jazz scene has developed into a rich tradition, with many clubs and bars featuring local live talent. 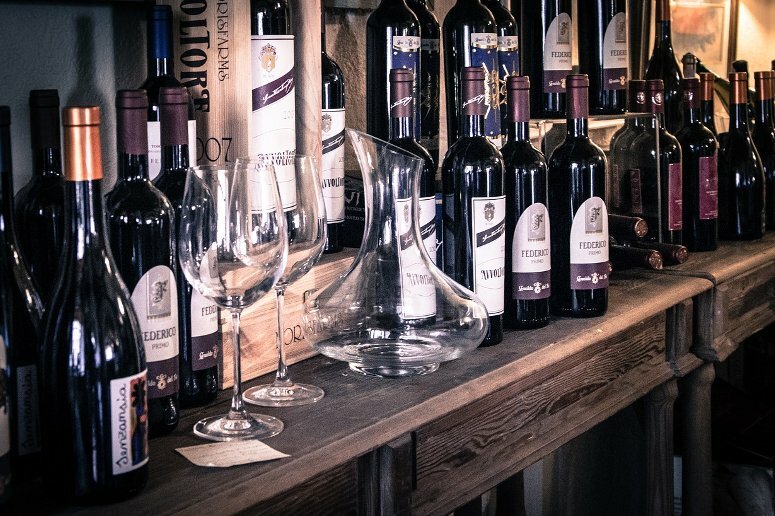 Le Chateau Music Bar is no exception, so if your ideal night out is a glass of good wine and some great music, this is an excellent pick for you. 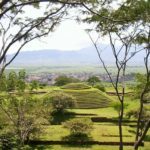 It is also quite popular among young visitors and expats, so it can be a perfect place to meet new people! This cafe aims to make you feel comfortable and cozy, just like your favorite room: its homey feel is quite popular among expats looking for good conversation and great wine. Every evening has a different recurring theme, from jazz to Italy to local wine tastings; enjoy a buffet dinner on Wednesdays, and a lively DJ set on the weekend. Service is friendly and welcoming, and the regular crowd tends to be the trendy, hipster 20-something generation. A classic Anglo-Irish pub in the heart of Baku nightlife, with an impressive selection of beer and tasty snacks that are sure to satisfy. Featuring some of the best rock’n’roll live shows in town, Finnegan’s is a guaranteed fun night out, whether you are visiting with a group of old friends or looking to meet new ones. High vaulted ceilings with wrought iron lamps create a cheerful, welcoming ambiance that complements the great music and company. 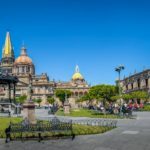 Tasty Mexican food and Latin music are the highlights of this bar, a favorite among locals and tourists alike. 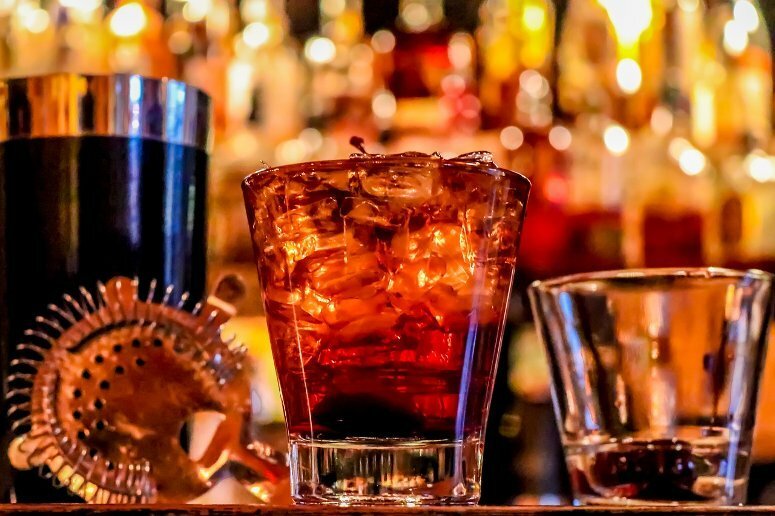 Stop by for a taste of Latin American culture, savor the great selection of beverages, and let yourself be drawn into the hypnotic rhythm of its music and dancing. The excellent level of service, as well as its welcoming atmosphere, ensure a full house nearly every night: make sure you call in advance to reserve your spot, especially if you’re planning on dining here. 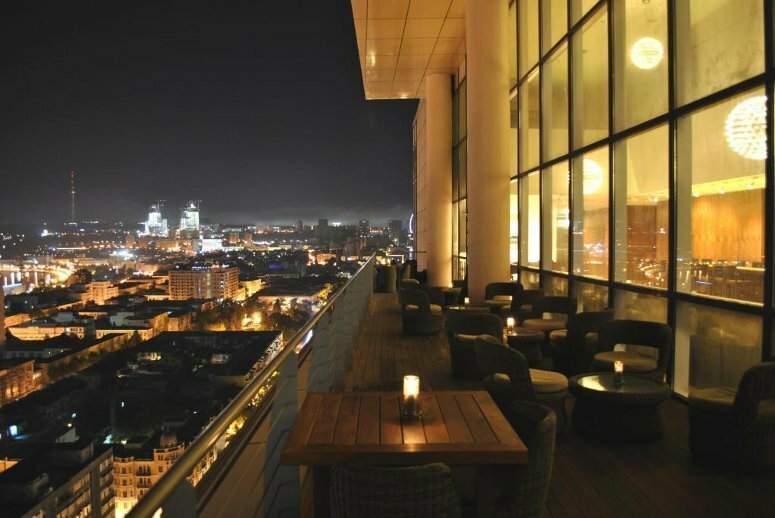 From its 19th floor vantage point atop the Landmark Hotel, the Sky Bar & Lounge offers a breathtaking view of the Caspian Sea, as well as an aerial view of Baku by night. Minimalist decor is complemented by Murano glass accents, as well as paintings by local Azeri artists that really pop against clean design lines. A casual dining menu and a wide variety of cocktails make this bright and luminous lounge a great place for conversation, especially on the outdoor terrace in summertime. Whether you are visiting for an international event at the brand-new Crystal Hall arena, or choose the city as the perfect starting point to explore Central Asia and the Silk Roads, there are so many great hotels in Baku within walking distance of the Old City. Most bars, clubs and restaurants in Baku are centered around the Torgovaya pedestrian street, Fountain Square and National Flag Square; take a look around, you are sure to find the accommodation that is right for you. Often overlooked and underrated, Azerbaijan’s capital is an up-and-coming tourist destination sure to satisfy history buffs, adventure seekers and party-goers alike. 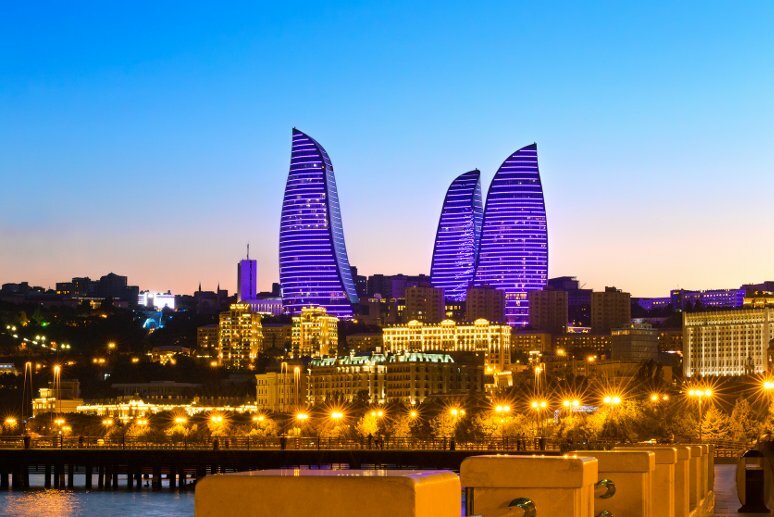 Find a hotel in Baku, and hop right into this bright and lively city, full of color and light… by day and by night!